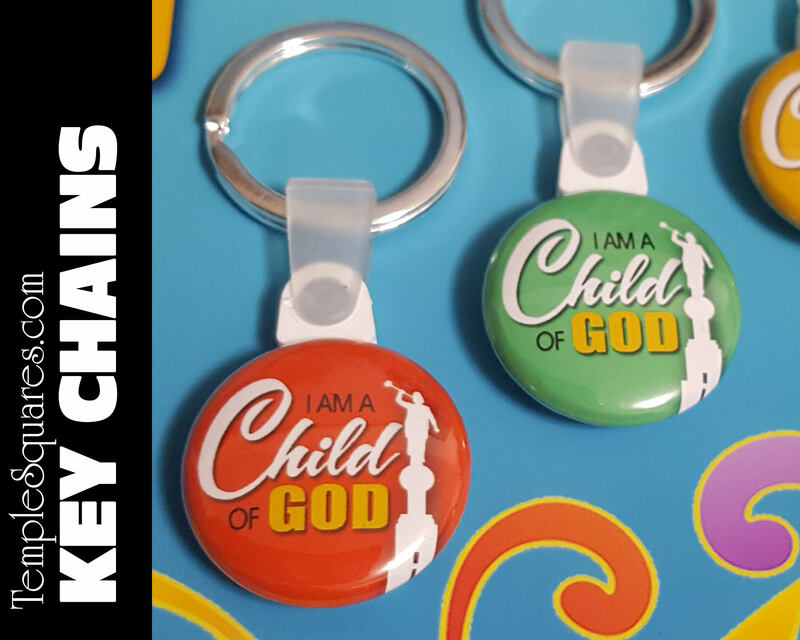 Key Chains - I Am A CHild Of God- 2018 Primary Theme - ONLY $1.50 EACH! 1" circle size. I will send a mix of all colors unless you specify in the notes or an message. You can choose a color or you can specify how many of each of the different colors you would like in the notes. 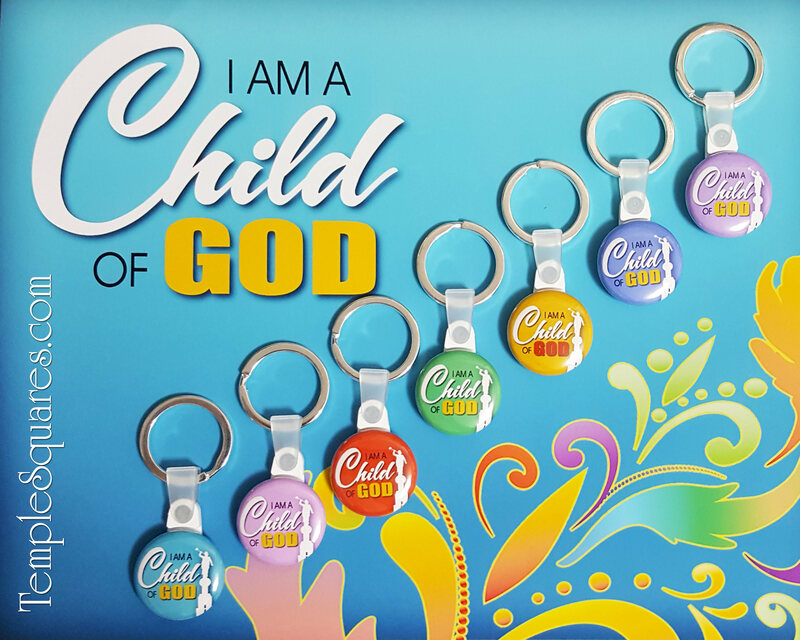 Only $1.20 each at quantities of 100 and above (go together with other wards or a stake purchase).